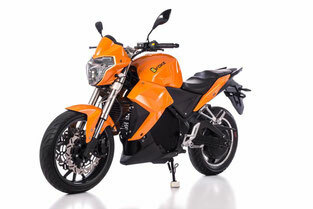 EVOKE Electric Motorcycle User Manuals PDF are above the page. 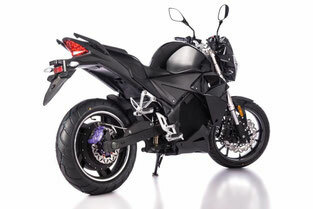 The company "Evoke Motorcycles" already takes pre-orders in China and the United States. They developed an electric motorcycle that costs less than $ 10,000. The car has a power reserve of 130 km, and the engine with a power of 19 kW allows you to develop a speed of 130 km / h. All controls are installed on the steering wheel (including the rear brake, as there is no clutch), meaning the owners will need a little time to get used to. 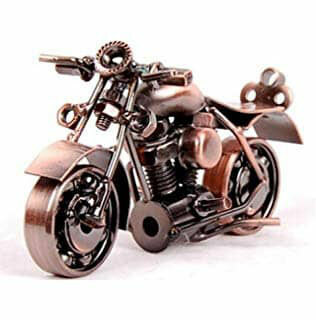 Look - E-Ton Motorcycle Manuals PDF.